Looking for your next Nissan vehicle? Kyle Chapman Motors has three convenient locations in Austin, Buda and San Marcos for customers to choose from. We offer a wide selection of pre-owned vehicles of a variety of vehicle makes, including Nissan. 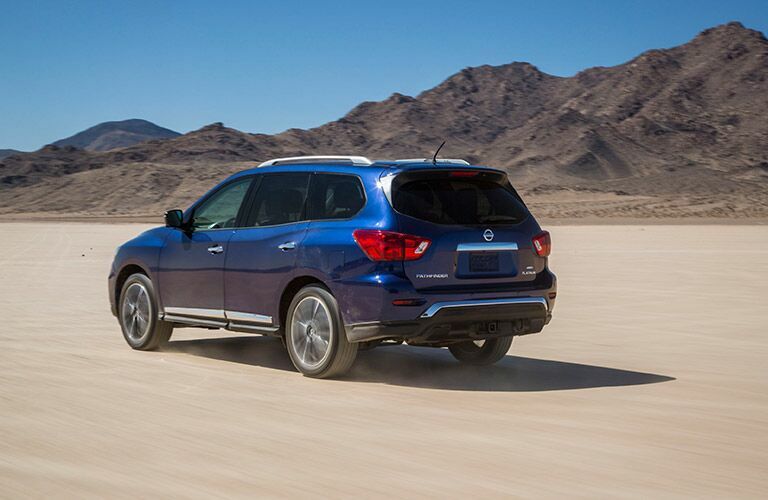 Nissan has been making reliable vehicles for over 80 years for drivers in the U.S. as well as other countries. Drivers who choose to invest in a Nissan vehicle will have the choice between sedans, SUV, sports cars, trucks, commercial vehicles and electric vehicles. Kyle Chapman Motors has a variety of Chevy vehicles between their three locations. Keep reading to learn more about the offered vehicles or click on the button below to view our pre-owned Nissan inventory! Whether you are in search of your next car, truck or SUV, we have got you covered. Shoppers who come to our dealership in search of a Nissan vehicle will currently be able to choose from the Nissan Altima, Nissan Frontier, Maxima, Murano, Pathfinder, Sentra, Versa and more! Each of these Nissan vehicles are offered with an affordable price and an 18 month/18,000 mile warranty. Shoppers can easily see all the information relating to the vehicle online by clicking on the model. Questions about a specific vehicle can be answered by filling out a form or by calling the dealership. Shoppers can also save vehicles to look at them again at a later time. We work together with drivers of all credit types to get them driving away in their new vehicle in just 90 minutes. If you are in the market for your next vehicle, don’t hesitate to contact us. We will work with you to find a financing plan that works with your budget. Click on the button below to receive more information!